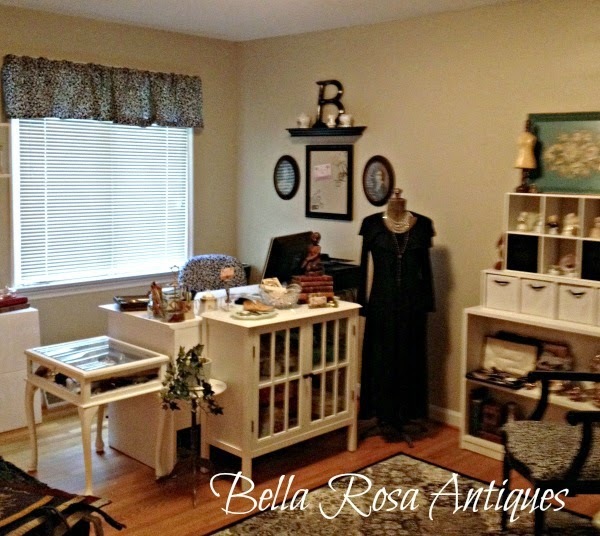 Bella Rosa Antiques: "Scary" Storm & Last Day for THE BIG BELLA SALE! "Scary" Storm & Last Day for THE BIG BELLA SALE! We had some really awful weather come our way this past weekend. Living in the woods has it's ups and downs. Let's just say there were a lot of downs. I'm not going to let it get me down however!!! We did get out of the house and I did a little bit of antiquing. 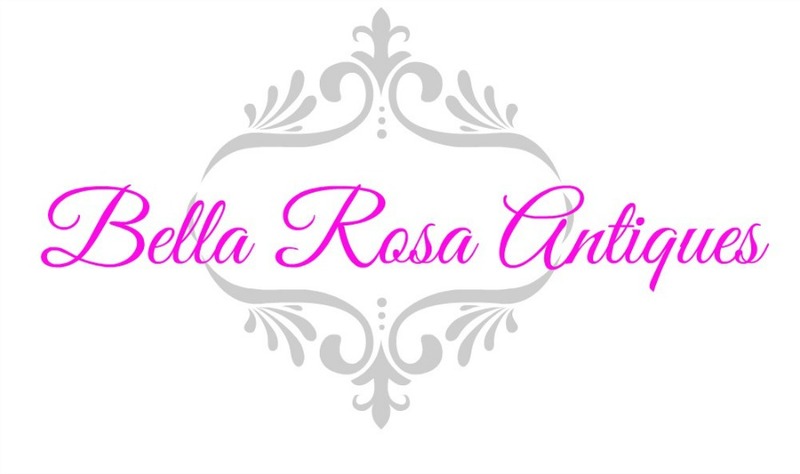 Found a few new treasures to share in my Bella Rosa shop but when I will get them on exactly is up in the air. For those of you who love vintage Christmas....I found a couple of neat pieces! I'm hoping by Wednesday I can share them with you! Hang in there with me... it has been tough. We take our electricity, computers, etc for granted until they are gone! And to top it all off this morning I went out to my car to go to my dentist appointment and my battery was dead. Again, not down about this because any reason to put off the dentist is fine with me! See, I can be positive. Wow! Stay safe and stay positive! Ha! :) What would life be without a little unexpected adventure, right? Thanks for stopping by my blog this morning. Have a wonderful week! Ya! Storms when you live in the middle of the woods can be scary. 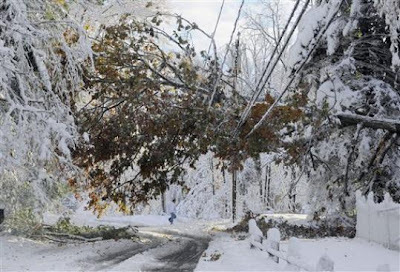 Hope you didn't have too much damage - how many trees did you lose? Tough cleaning up with that steep incline . . . Looking forward to your new treasures when you get your power back. We've been without heat all weekend - our fuel pump broke - getting fixed this very minute so hopefully I won't be shivering tonight!! Winter session is very great. I waiting for snow fall in every winter session to play ice hockey. It is really great time for me to get successes. Oh, there are alot of blogger friends who have had snow storms lately. Stay safe and warm, my friend. Do You Miss the ME Magazine? Calling All China - Latest Listings Have Arrived!